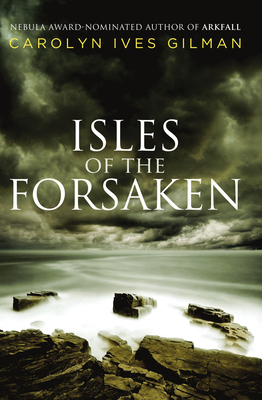 The Forsaken Isles are on the brink of revolution. Three individuals are about to push it over the edge and trigger events that will lead to a final showdown between ancient forces and the new overlords of the land. Spaeth Dobrin is destined to life as a ritual healer--but as the dhotamar of the tiny, isolated island of Yora, she will be caught in a perpetual bond between herself and the people she has cured. Is it slavery, or is it love? Meanwhile, Harg, the troubled and rebellious veteran, returns to find his home transformed by conquest. And Nathaway, the well-intentioned imperialist, arrives to teach Spaeth's people "civilization," only to become an explorer in the strange realm of the Forsakens. These two men will propel Spaeth into a vortex of war, temptation, and--just possibly--freedom.